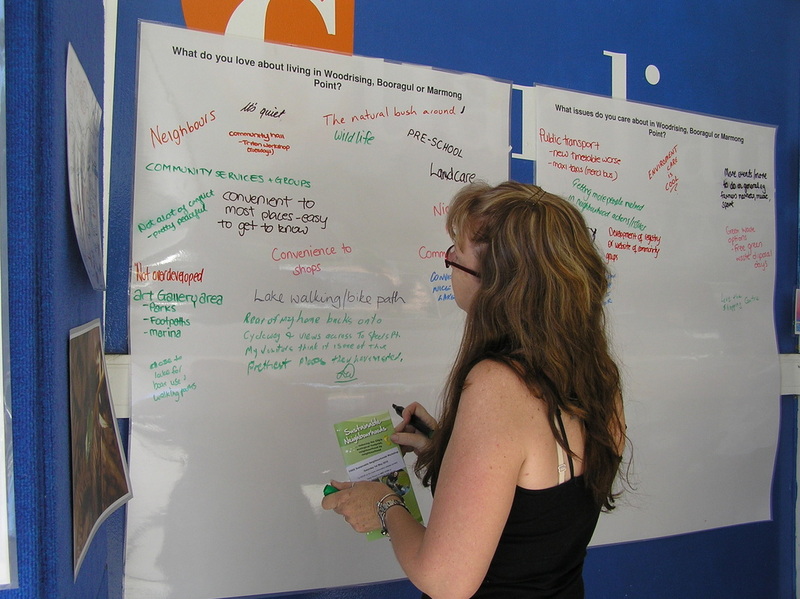 The Sustainable Neighbourhood Program is an initiative of Lake Macquarie City Council to assist the Lake Macquarie community to decide how they can contribute to sustainability as individuals and as a group. Contact 4921 0333 or www.lakemac.com.au to find out more about the Program. 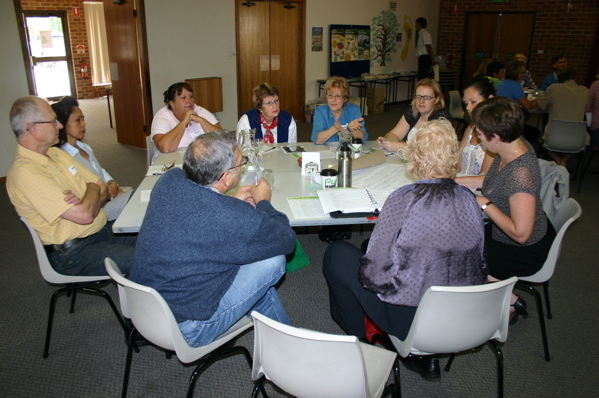 This website is managed by Sustainable Neighbourhood Group volunteers, through the Lake Macquarie Sustainable Neighbourhood Alliance (Inc). and what actions and projects the group will undertake to acheive their vision. You can download a variety of the SNAPs that have been developed so far, or find out where there is a Sustainable Neighbourhood Group near you. This website was developed with support from Lake Macquarie City Council, with assistance from the New South Wales Government through its Environmental Trust.